Se amesteca zaharul , grisul si amidonul intr-un castron. Se toarna laptele fierbinte, se amesteca bine si se pune la foc mic, amestecand continuu pana cand se leaga si se omogenizeaza. Se ia de pe foc si se adauga esenta de vanilie, untul si ouale batute. Amestecam bine si lasam la racit. Mix sugar, semolina and starch in a bowl. 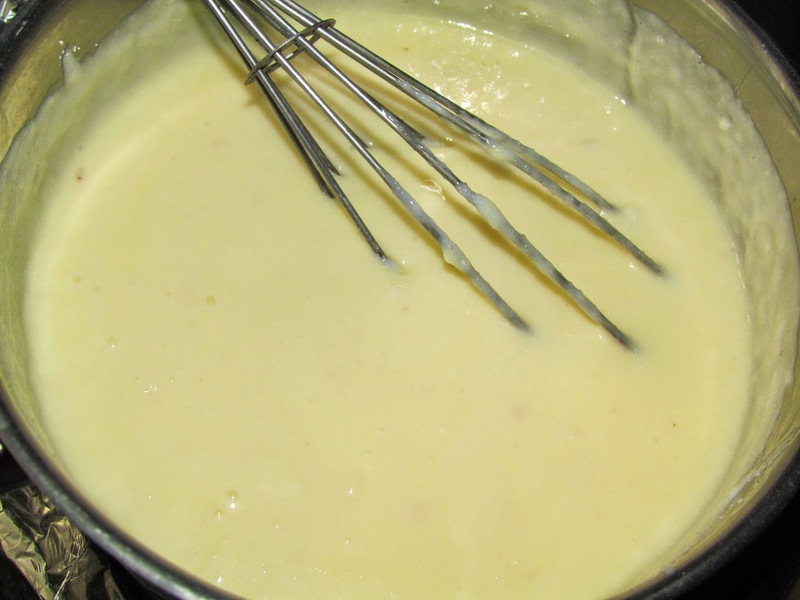 Pour the hot milk, mix well and cook over low heat, stirring constantly until it binds and smooth. 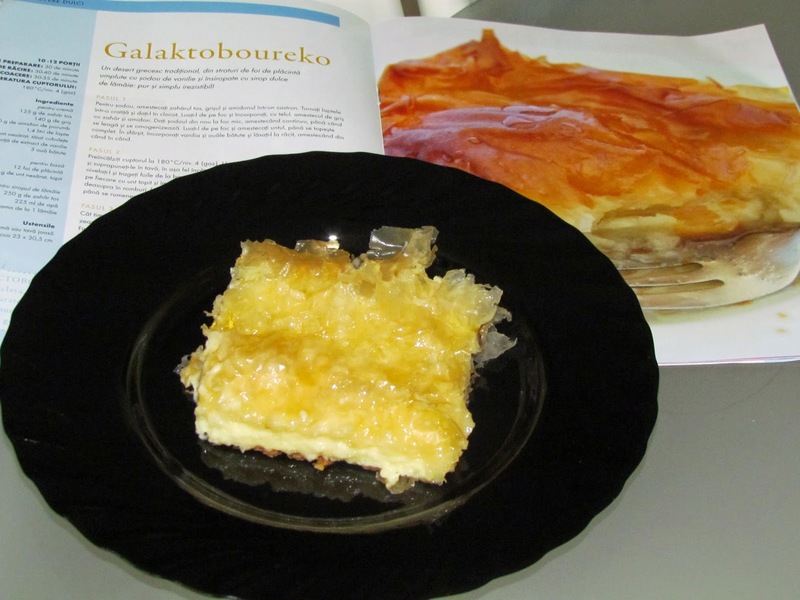 Remove from heat and add vanilla, butter and beaten eggs. Mix well and let cool. Intr-o tava, asezam 6 foi de placinta unse in prealabil cu unt topit. Turnam compozitia de sodou. 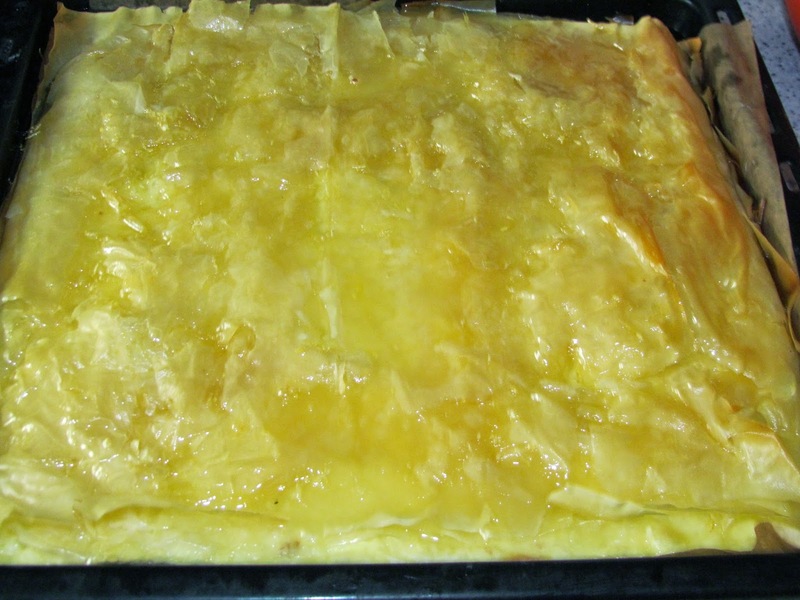 In a pan, place 6 sheets of pie previously greased with melted butter. Pour the sodou. Acoperim cu foile ramase, unse in prealabil cu unt topit. 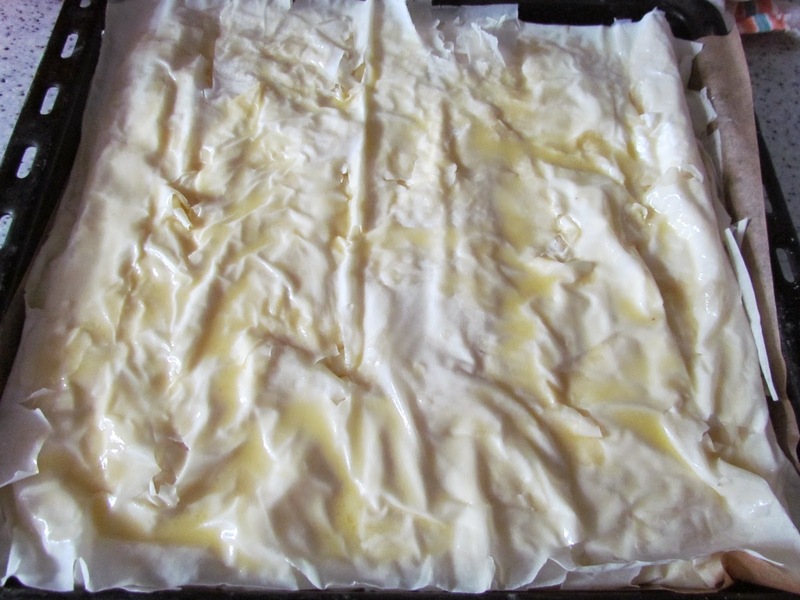 Cover with remaining sheets, previously greased with melted butter. Bagam la cuptor pentru 30 de minute la foc mic. Facem un sirop din apa, coaja de lamaie, zahar si zeama de lamaie. Il turnam fierbinte peste placinta cand o scoatem din cuptor. Stuffing in the oven for 30 minutes on low heat. We make a syrup of water, lemon, sugar and lemon juice. Pour it hot over the pie when it out of the oven. Lasam sa se raceasca si o servim. Este delicioasa. We leave to cool and serve. It is delicious. Uova ripiene con bottarga e...buona Pasqua! Hai sa gatim cu Mishu! 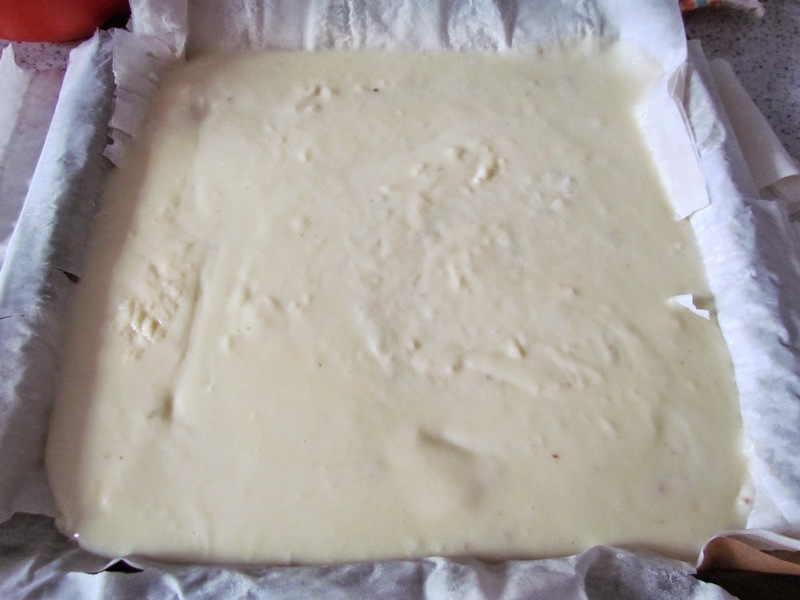 Starting up: Rempapa Spice Co.
Japanese cherry blossom cheesecake / Cheesecake cerejeira japonesa em flor! Top Cuisine avec Lavi. Tema Simplu. Un produs Blogger.